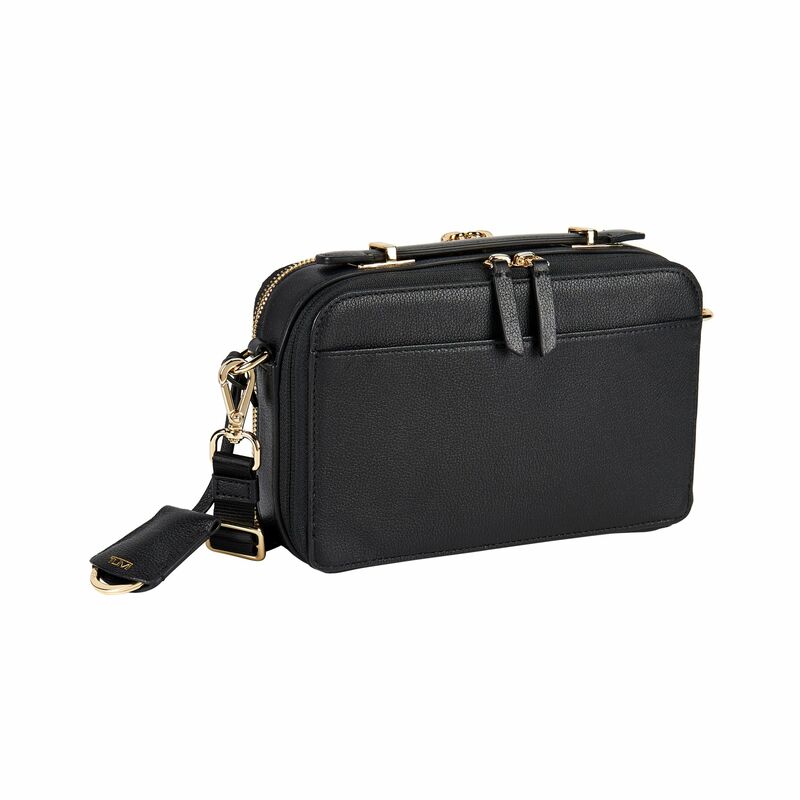 Convenience meets style in this small leather bag that can be carried as a clutch or worn as a crossbody bag. 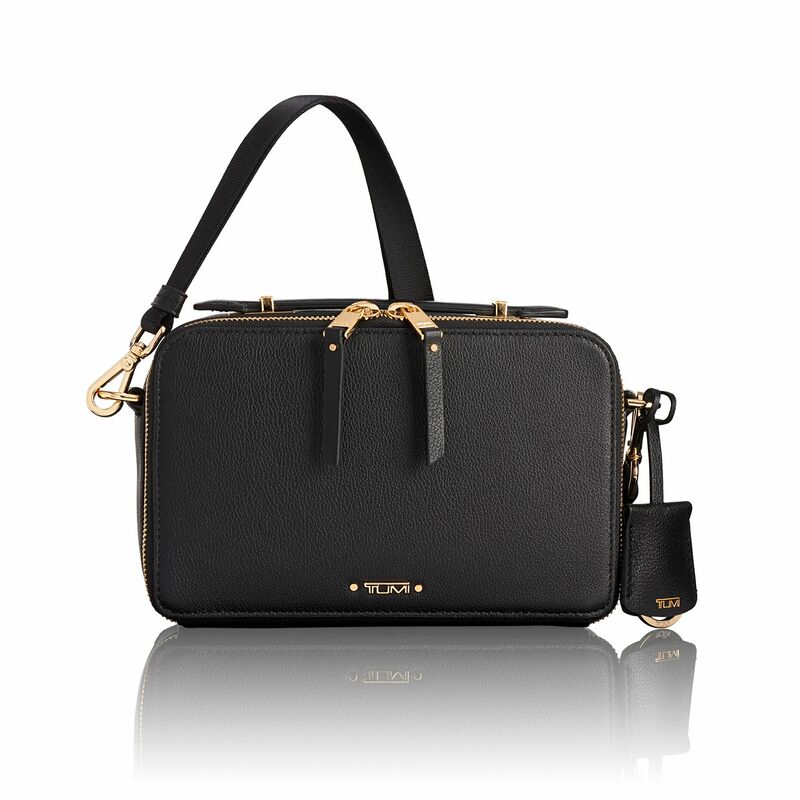 It works with almost any outfit and has plenty of pockets for all of your essentials—perfect for work or play. Purposeful, practical design that doesn't compromise on style: Our Voyageur collection brings you versatile backpacks, bags, and accessories for women.